Flow meter of this type, based on its working principle, uses pressure difference and can be used in both high temperature and high pressure. Orifice flow meter aside from being used to measure liquid flow and gas; can also be used for steam flow. Flow meter is available in various material, from: UPVC, PE, and PP or PTFE which really suitable to be applied on chemical with corrosive characteristic. 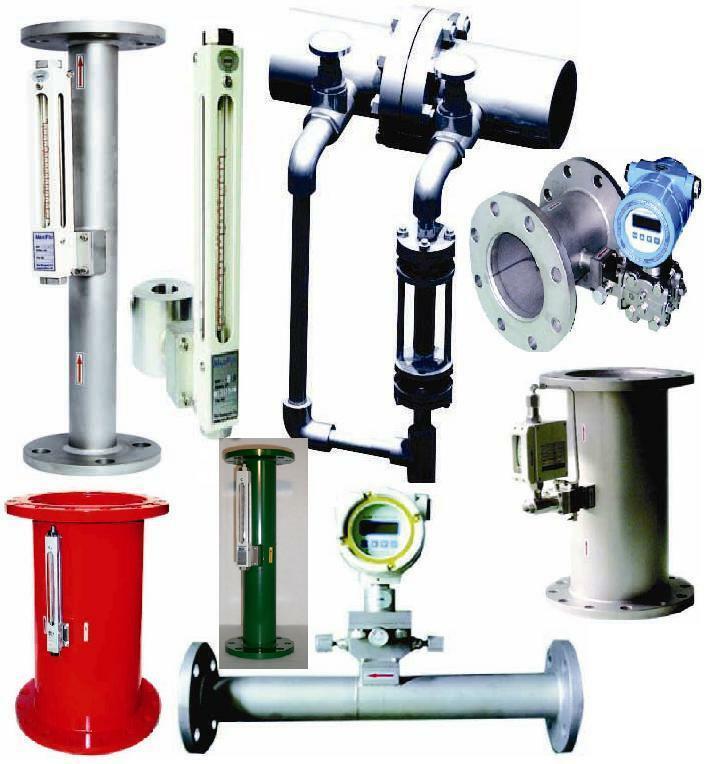 There is Orifice flowmeter type that are used for heavy/thick material, such as sludge, in WWT process or when measuring gas with high humidity air.